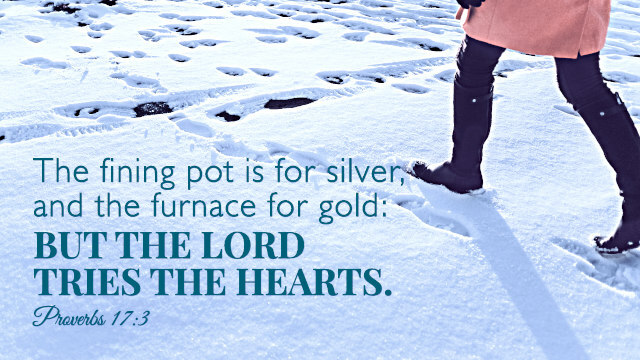 The fining pot is for silver, and the furnace for gold, but God uses hardship and refinement to train the people of the kingdom. 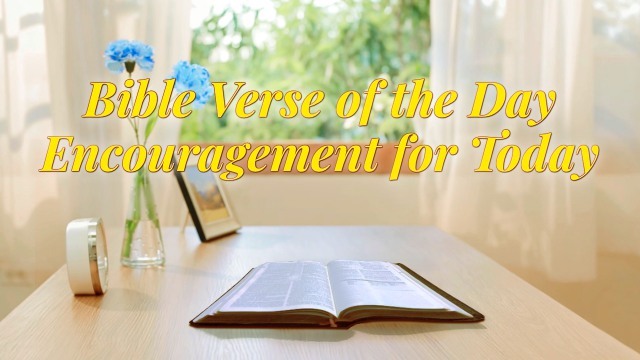 Although we can understand the meaning of this verse, we are easy to become negative and weak and even complain when we meet with hardships or sickness. This is because we do not understand the significance of God’s work of refinement. It’s hard to develop a great life force in a comfortable environment. Actually, what lies behind the hardships is God’s will. Moses alone walked into the wilderness, where people thought none could survive, and lived there for forty years by relying on God. 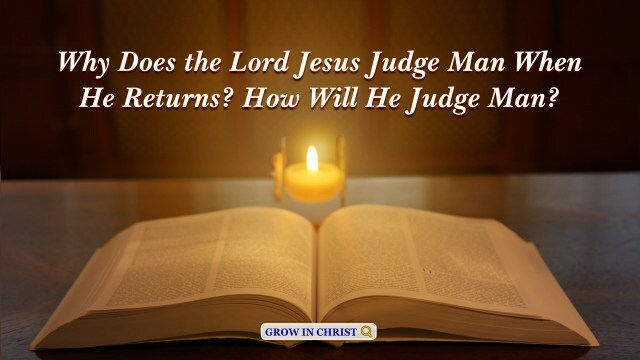 Hardships made him learn how to depend on God in all things and allowed his faith in God to become stronger and stronger, so he could walk out of the wild to accept what God entrusted to him. Later, even when he was confronted with the perils, in front of him was the Red Sea, and behind him were the Egyptian soldiers, he was fearless, and led the Israelites out of Egypt by relying on God, and accomplished the job that God had entrusted him with. In our ordinary lives, whatever troubles or difficulties we may face, do not complain, become depressed or run away, but believe that it is permitted by God and contains His good intentions. 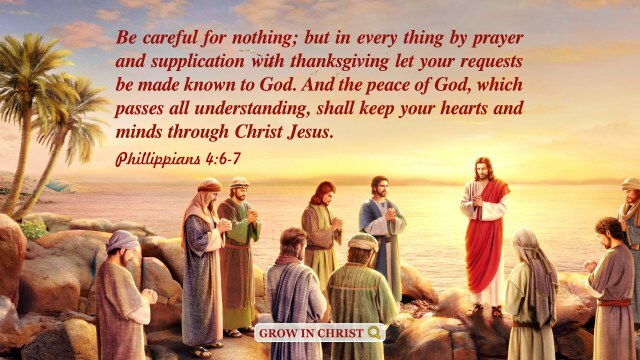 God hopes that we can learn how to pray to Him and rely on Him in adversity. As long as we obey God’s leadership and words, one day, we can bear witness to God’s deeds and repay the grace of His salvation. Then, we will be able to live a life of value and perform our duty as a created being. The LORD will give strength to his people; the LORD will bless his people with peace. – Psalm 29:11 Thoughts on Today’s Verse… This verse encourages many people who are in adversity. It reminds us that do not despair even though we feel there’s no way ahead. 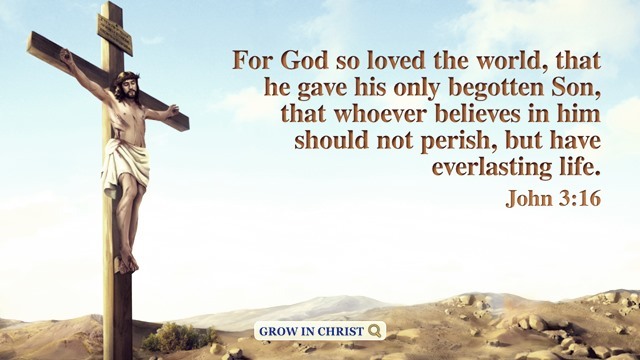 For God is..